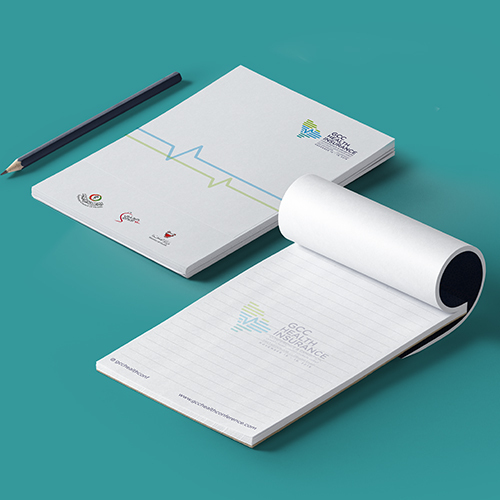 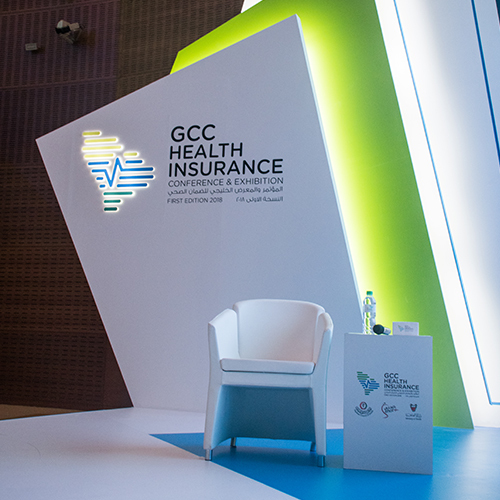 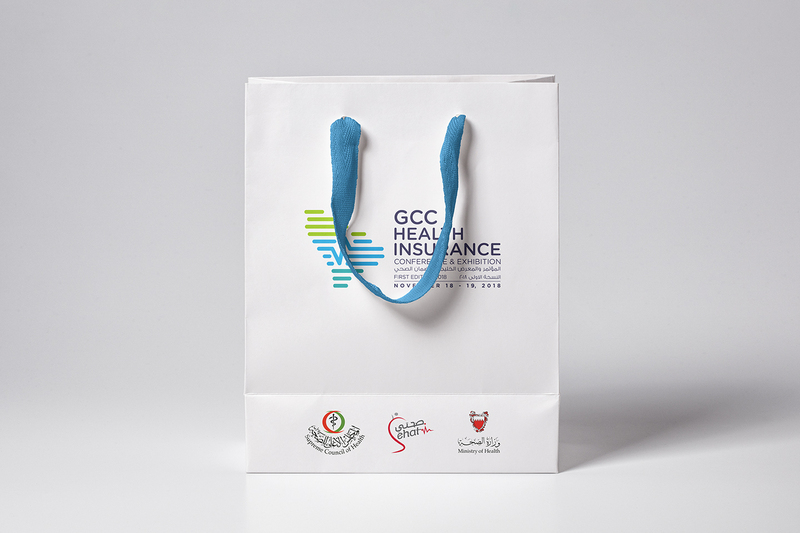 The first GCC Health Insurance Conference and Exhibition aimed to encourage further regional and global collaboration in the field of public health insurance schemes. 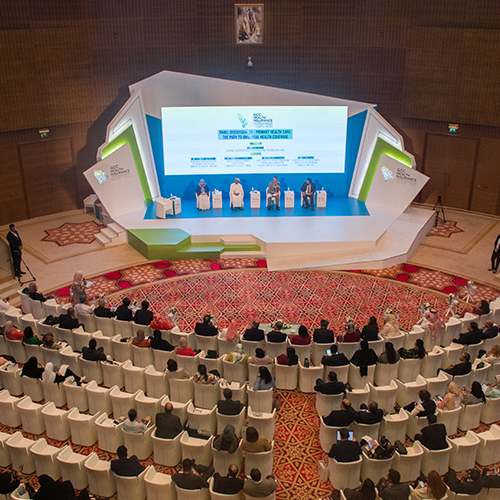 The conference aimed to bring together health, public policy, and insurance experts from the region and the globe to share insights on implementing and managing national health insurance. 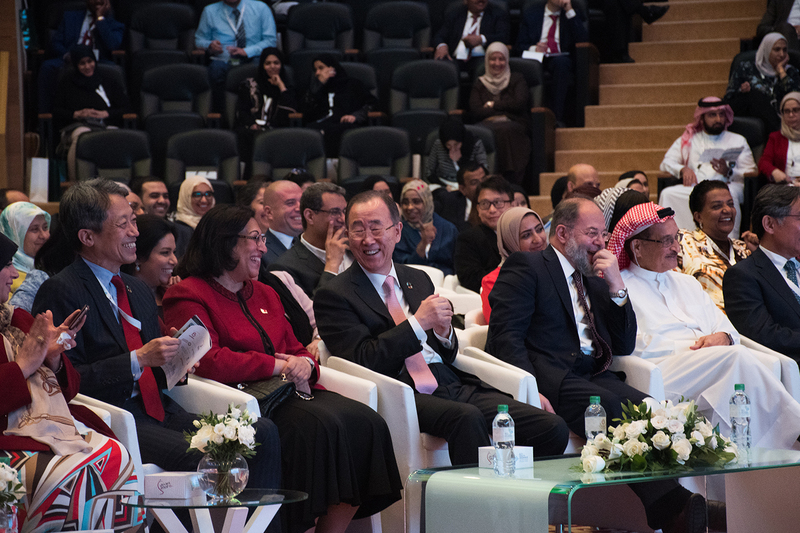 Key speakers included Ban Ki Moon, former Secretary-General of the United Nations.